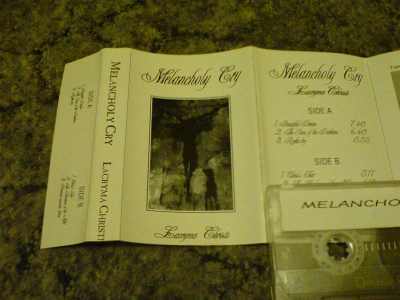 The birth of Melancholy Cry is dated on 1994 in Chelm, Poland. First line-up consists of: Piotr Nowosad (bass, voc. ), Rafal Chmielewski (guit., voc. ), Dawid Sznajdrowicz (dr.). In 1995 Tomasz Luc (dr.), Tadeusz Jankowski (guit.) and Krzysztof Buda (viol.) join the band. This line-up records the "Lacryma Christi" demo. In 1999 Melancholy Cry records a new promo, entitled "Mirror", however, due to poor sound quality, the release doesn't reach too many people. 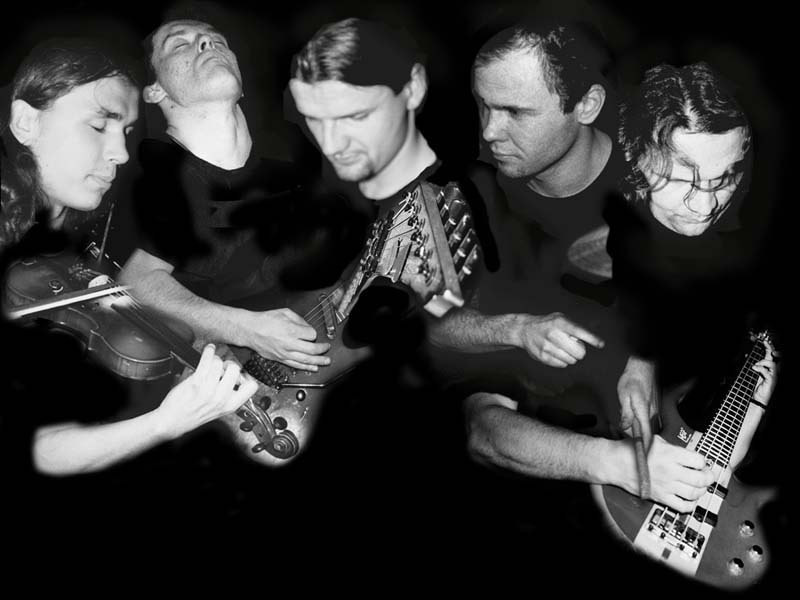 Finally, in 2001, the band succeeds to record their full-length album in Hertz Studio. The music the band presents is not a Doom Metal anymore - different tempos, aggressive guitar and drums parts, sophisticated arrangments gives a fresh yet still "melancholical" output. Last line-up: Michal Rusak (viol. ), Tadeusz Jankowski (guit., also in Parricide), Rafal Chmielewski (guit., voc. ), Piotr Nowosad (bass), Tomasz Luc (dr., also in Parricide).